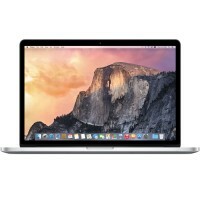 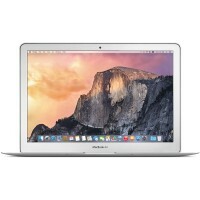 The MacBook Air 13″ Late 2010 was released October 21, 2010. 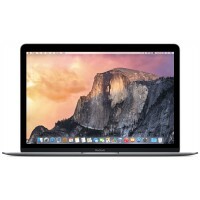 The fourth iteration of MacBook Air, this model is the thinnest and cheapest MacBook Air to date. 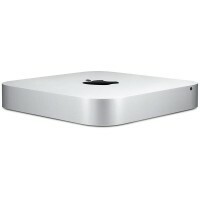 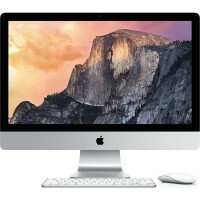 It is recognized by its tapering form factor from back to front, a keyboard-mounted power button, and two USB 2.0 ports.